My dog takes them without any fuss. 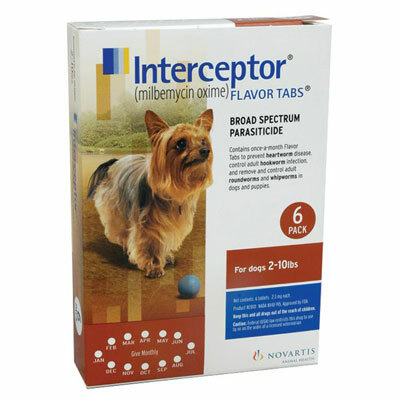 I have been using Interceptor for my pet Loco for as long as I can remember, and I’ve never had a worm problem. Effective treatment! Recommended!